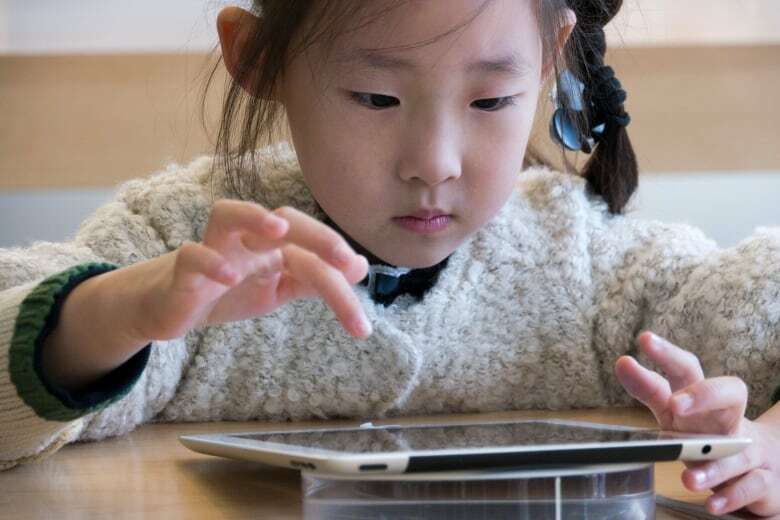 YouTube is overhauling its kid-focused video app to give parents the option of letting humans, not computer algorithms, select what shows their children can watch in response to complaints that the YouTube Kids app has repeatedly failed to filter out disturbing content. 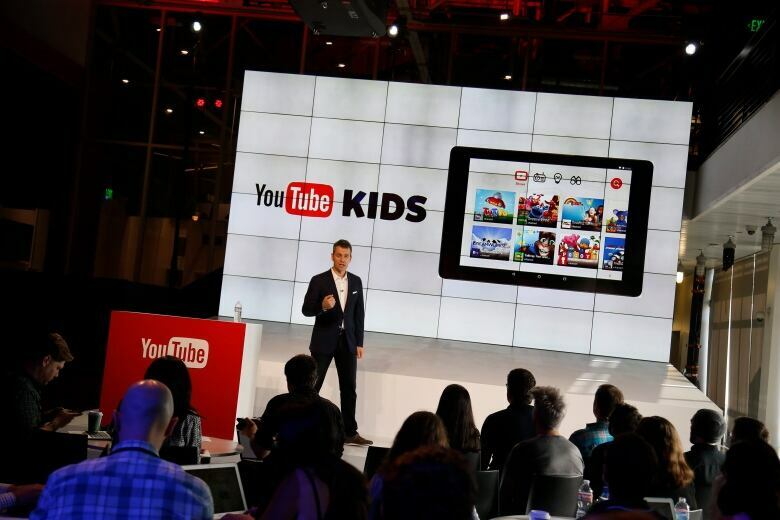 Google-owned YouTube launched the toddler-oriented app in 2015. 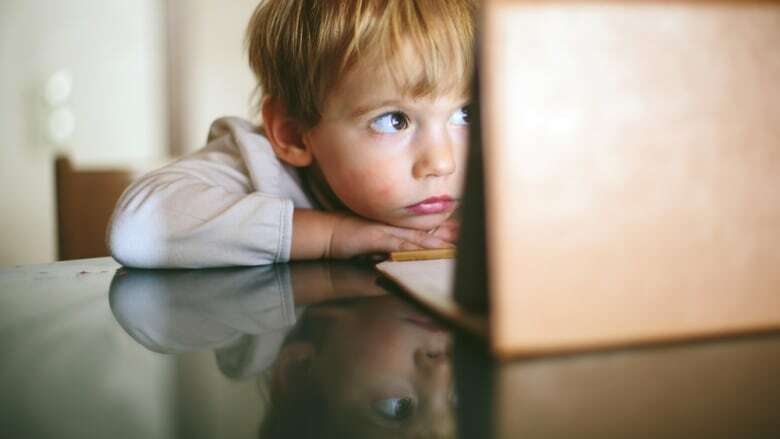 It has described it as a "safer" experience than the regular YouTube video-sharing service for finding Peppa Pig episodes or watching user-generated videos of people unboxing toys, teaching guitar lessons or experimenting with science.